This is a tough category. Not the absolute toughest, but it’s tough. The frontrunner appears to be Sylvester Stallone due to his recent Golden Globe win (and the fact that he got a significant amount of applause and cheers when they announced his nomination). He does turn a career-high performance in Creed, but there are other actors who could conceivably knock him down. 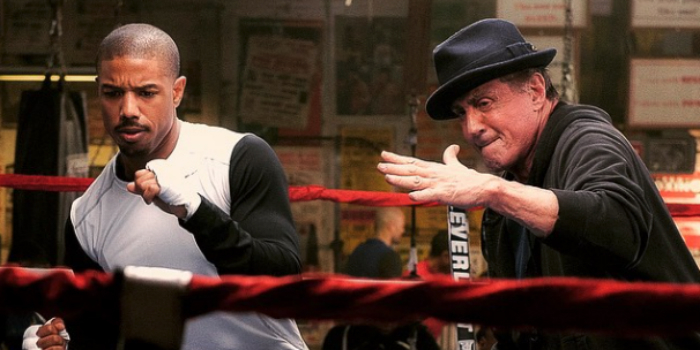 Creed is essentially a re-boot of the Rocky franchise showcasing fresher, younger hands. The film centers around the trials of son of legendary fighter Apollo Creed, Adonis Creed (Michael B. Jordan). Creed grows up in a juvenile corrections facility and in and out of group homes until Apollo Creed’s wife (but not Adonis’ biological mother) Mary Ann (Phylicia Rashad) takes him in.